Elephant garlic is not actually a true garlic, but a variant of the common leek. 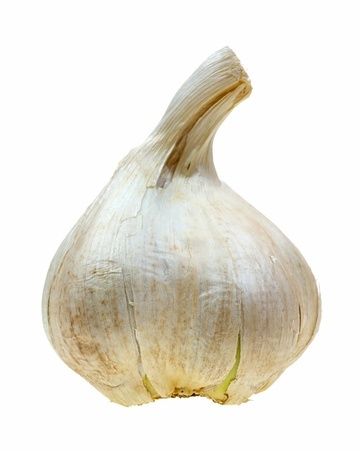 The bulbs grow much larger than conventional garlic, in fact anywhere up to 110mm in diameter. The flavour is milder than standard garlic, so is ideal for roasting as a whole bulb.